Are you thinking about having new windows and doors fitted because the ones you already have are old and are not so efficient? Do your fascias, soffits and guttering need replacing? 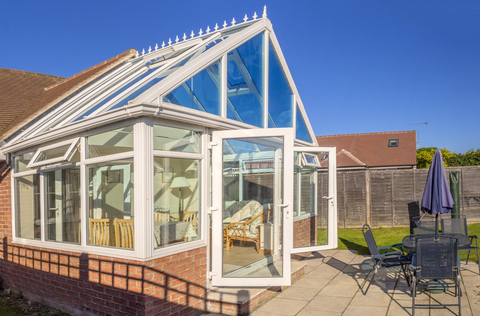 Are you interested in having a porch or conservatory built? If the answer is yes then Milbarn Construction can help. We know it is it important to choose the right quality product as you will have to live with the decision for a long time, so we will give you all the information needed to help make your decision easier when having any of our uPVC products. Doors and windows can really change the appearance of your property, not to mention how much more light they can let into your home and can increase energy efficiency. All these points are beneficial so choosing Milbarn Construction to install your new uPVC windows and doors is going to be the right choice. Your windows and doors are a main factor to your property. They can increase its value and can be a great selling point if you was thinking about selling your home. Potential buyers often like that the fact that new windows and doors have been fitted already. It’s the same with your fascias, soffits and guttering. Just by changing these, can really make your house stand out. It’s a service we carry out regularly. It can change the appearance to the outside of your home while protecting certain parts of your house from the elements. It may be that you just need the guttering changed. If it is broken then it can cause you to have all types of problems. We can fix this in no time at all. 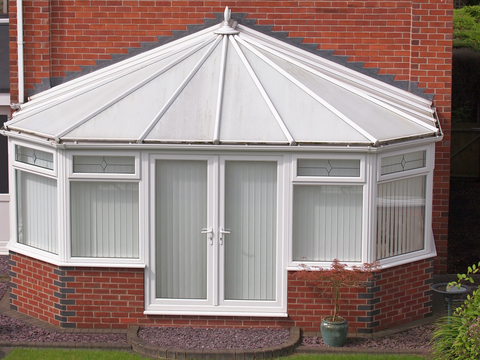 You might be interested in having a new uPVC conservatory or porch built. If so, then why not give us a call and we can discuss with you the options you have. With our competitive prices and our experienced team, we will guarantee that you will be extremely happy with the services we provide. A new conservatory can increase the value of your home and also give you the extra room you need for your expanding family. It will be someone nice for you to sit and relax in or maybe you could use your conservatory as a dining room or a play area for your children. The ideas are endless. A porch will give you somewhere to store your shoes, coats, umbrellas and even your pram. All the things that you might not have room for in your home. 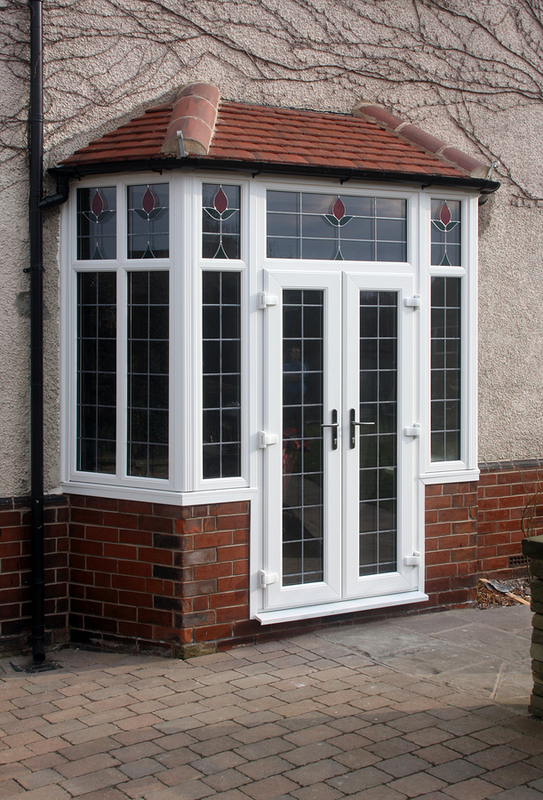 We can help to design and install your uPVC porch at a reasonable price. If you have a budget in mind then we can work with this with our cost effective solutions. All are installers are fensa approved and have fitted many conservatories and porches to our customers all around the South East for many years. All products comes with a guarantee so you can relax knowing that your conservatory will be fixed if something was to go wrong with it. Give us a call if you are interested in having any of our uPVC services. After speaking to you on the phone or by email, we will arrange a day for us to come and discuss with you in detail what uPVC services you would like. If you would like to receive a quotation, or would simply like to browse our catalogue, please don't hesitate to contact us. View our uPVC Gallery for our projects.